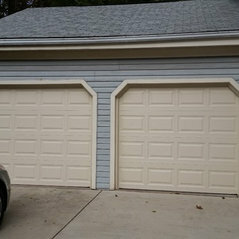 Chris and his crew did a great job and provided a SUPERIOR product at a great price. 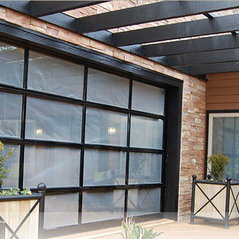 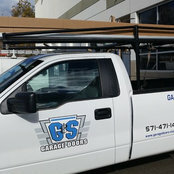 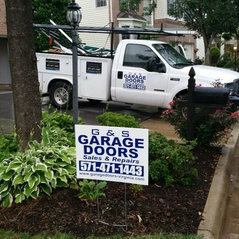 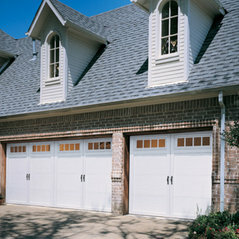 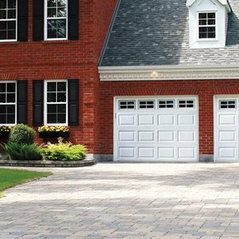 I would recommend these guys to anyone needing garage doors or specialty doors for their house or business. 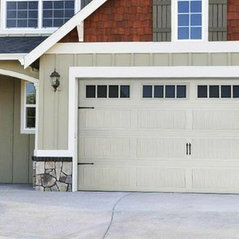 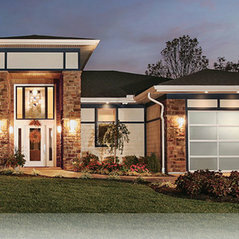 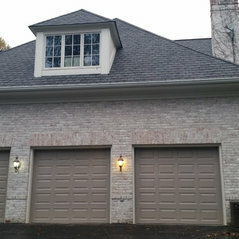 Kommenterade: Love this garage door and getting this for our house. 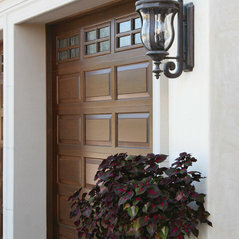 How much is it?This Door would be in the 5-10K range depending on size and features.